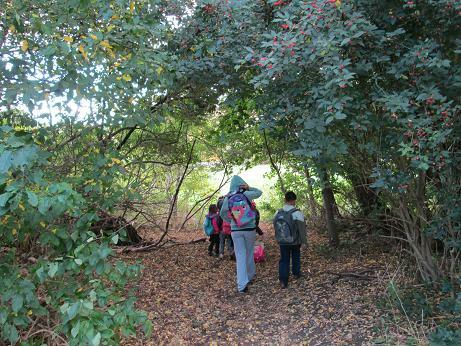 Since 1972, teachers have been bringing students to Warren Park Outdoor Education Centre to experience the sights and sounds of the Humber River Valley in west end Toronto. 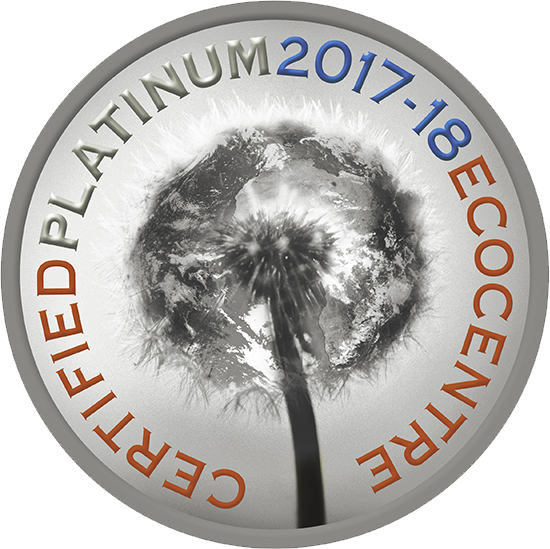 All programs are specifically designed within the Ontario curriculum expectations to enrich your classroom experience. We can also adapt and modify programs to best meet the needs of visiting students and teachers. 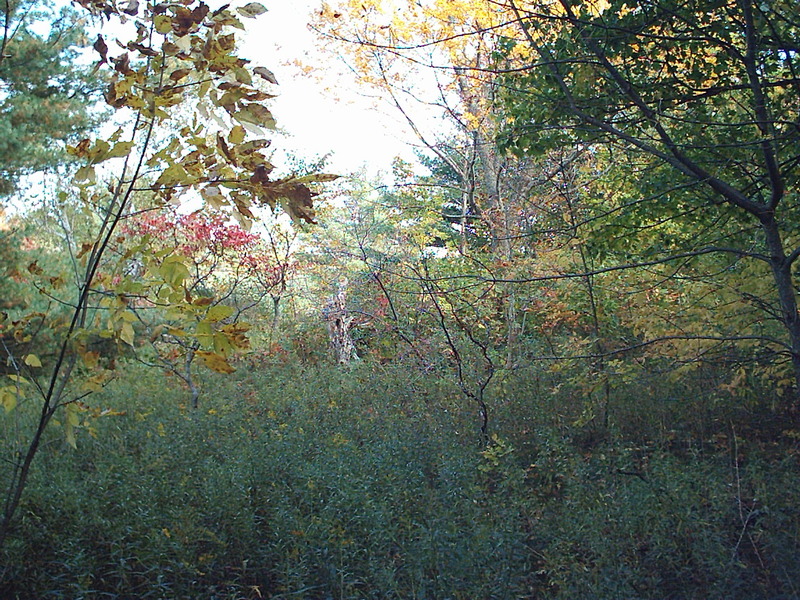 Students have the opportunity to experience and discover nature’s outdoor classroom while also developing an awareness of and respect for the environment during our experiential programs. 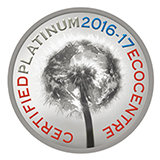 We are very proud of our centre’s Platinum Ecoschool Designation.